"The road's got me hypnotised and I'm speeding into a new sunrise!".... Surely Radar love is one of the ultimate classic rock songs you love to hear blasting from your car radio - and probably responsible for more than one speeding ticket. 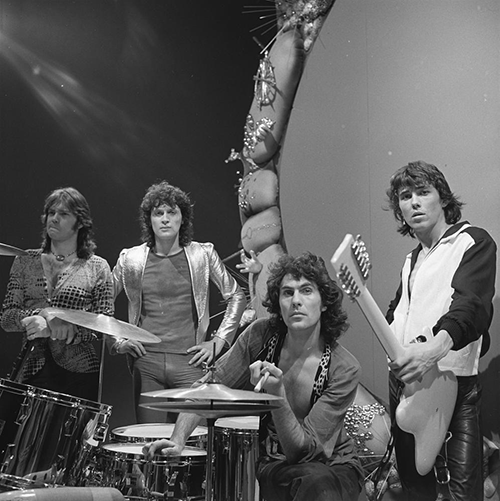 Dutch rock giants Golden Earring (image credit) made far more great songs than most people outside Holland are aware of, but this song from the 1973 album Moontan is admittedly their best, with its thriving beat and excellent drumming.